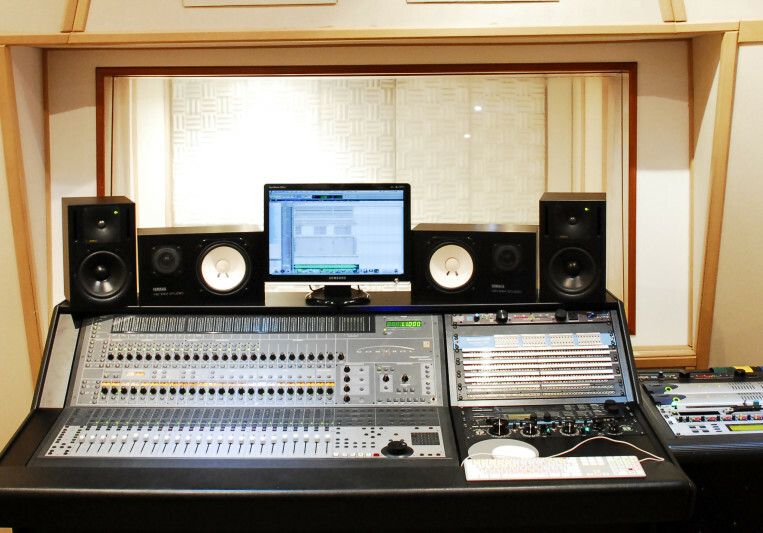 Here at Cia do Som Studios we have the skills, equipment and experience to realise the potential in your songs. Our aim is to make your music the best it can be. Whether you need Recording, Mastering, Mixing, Creative or Production services, we can build tailored packages to meet your needs.